Hello Beauties! 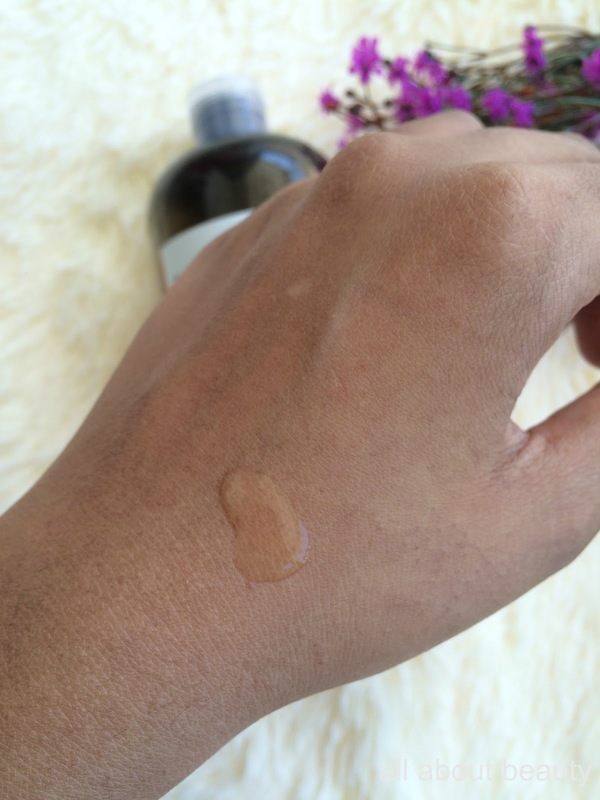 The Body Shop is not a new brand among the online beauty community. This brand is known for its good quality and eco- friendly products. It can be pricey sometimes, but definitely worth every penny. I wouldn't say all their products are good, as far products I've tried from them, I pretty impressed. 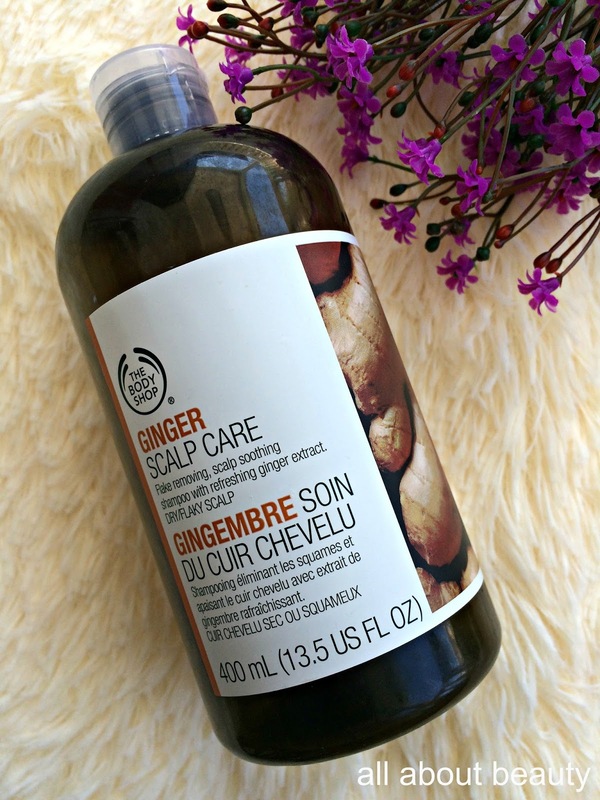 Today, I'm going to do a review on this The Body Shop Ginger Scalp Care shampoo. Dandruff is something I suffered in past due to my oily scalp as well as poorly treated water at my dorm. In the past, I tried so many Anti- Dandruff shampoo, but it was a failure. Nothing works on me. Finally, I thought why not I give a shot on this shampoo. I was holding back for so long because of its price point. It is crazy expensive for a shampoo. I'm a college student and I'm poor. The Body Shop Ginger Scalp Care is a shampoo that claims to removing flaky skin and soothes scalp with its refreshing ginger extract. 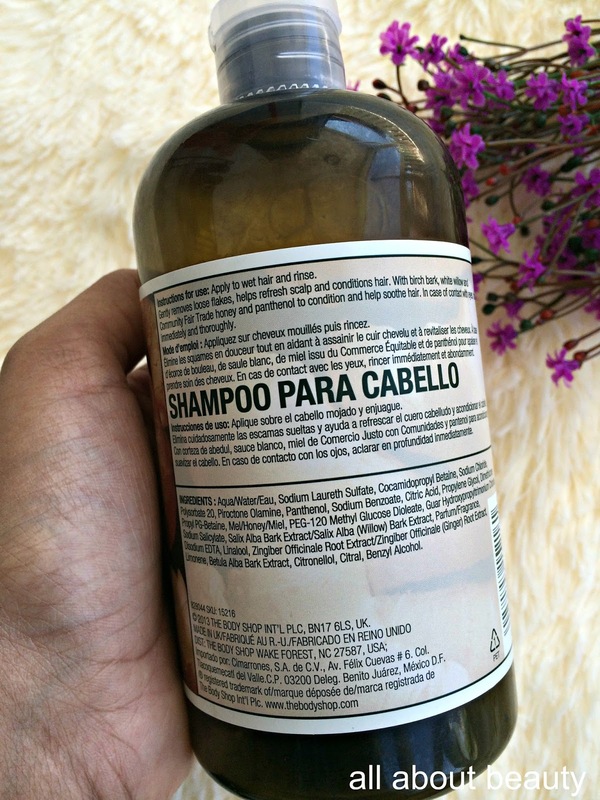 This shampoo is recommended for dry and flaky scalp. Although I myself has oily scalp I still purchase this product just to try out. 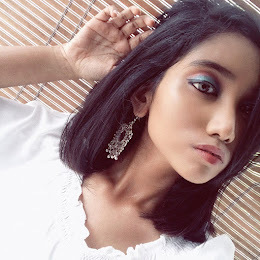 I don't recommand this shampoo for thick and coarse hair unless you use any other deep cleansing shampoo like Kerasys Anti- Dandruff and Sebum Control shampoo.